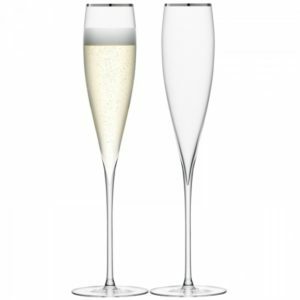 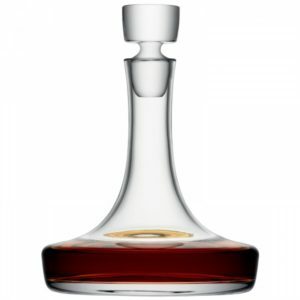 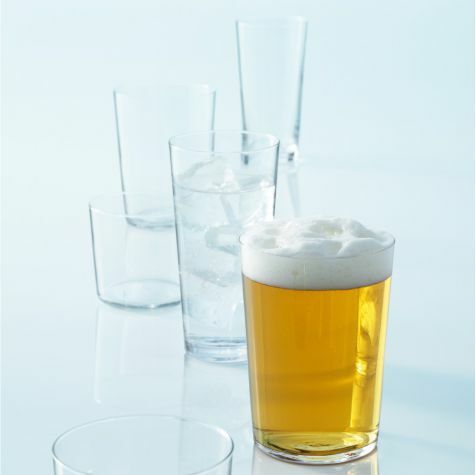 SKU: G060-18-301 Categories: Beer, Birthdays, Cooking, For Him, Gifts, Glass, Weddings. 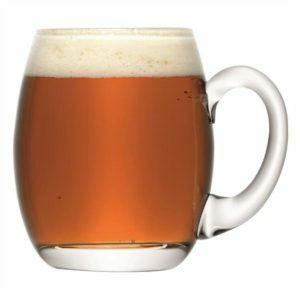 Tags: beer, tankard. 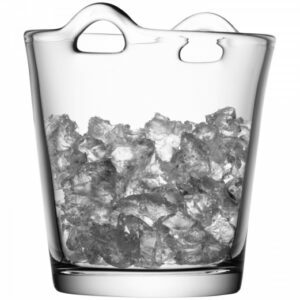 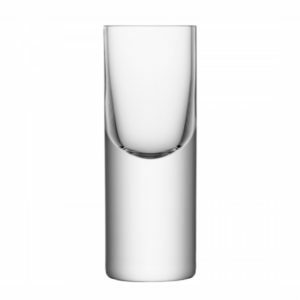 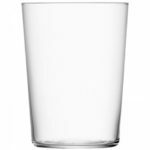 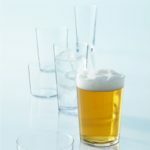 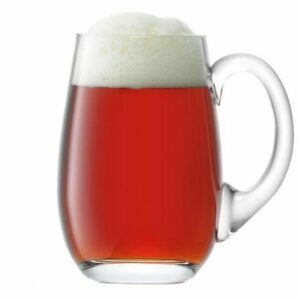 The larger tumbler in this great-value range, this is a clear contemporary, thin-walled glass which is perfect for pints, for parties or everyday usage.